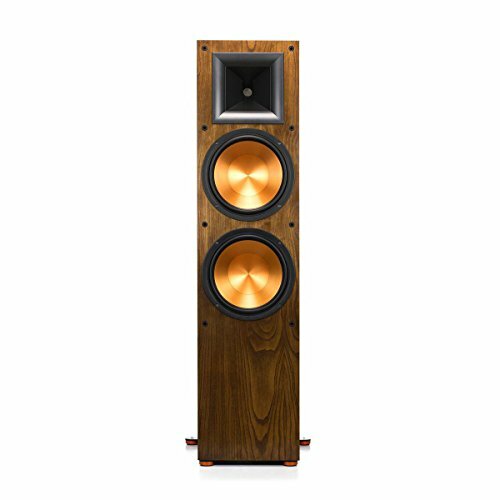 Klipsch RF-7 II Reference Series Flagship Floorstanding Speaker Since 1999, the Reference Series has been a force to be reckoned with. In its fifth generation, these speakers combine high-end materials, handcrafted precision and innovative technology. In fact, this sophisticated series reproduces unforgettable music and movie soundtracks with complete accuracy and astonishing realism. The ultimate in Reference II Series performance, the RF-7 II tower speaker lets you experience the true power, detail and emotion of cinematic spectacles and concert performances from the comforts of home.